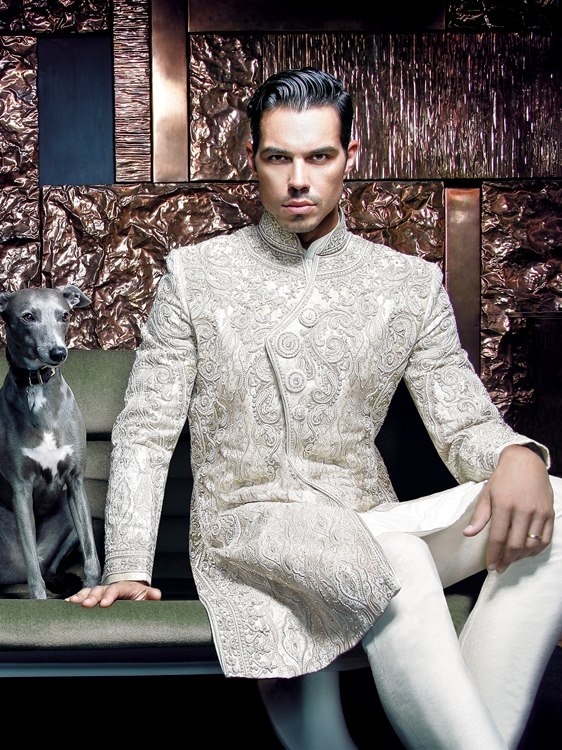 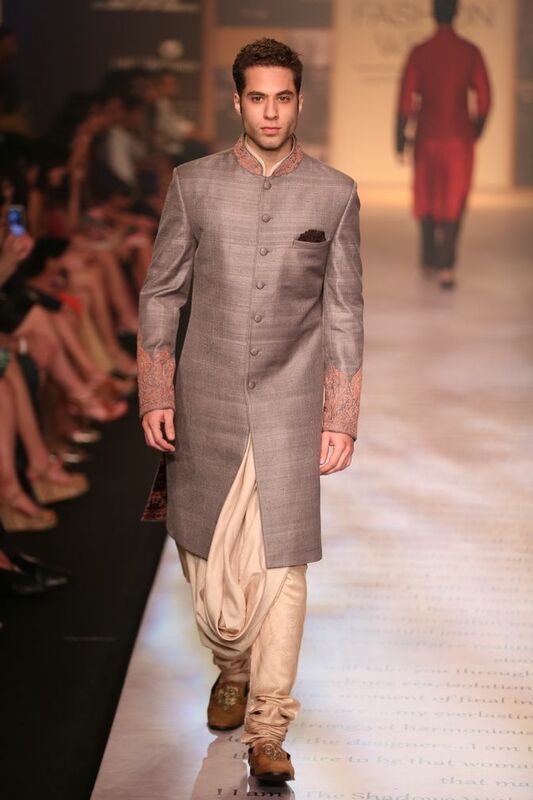 Soma Sengupta Fashion for the Indian Man- Smooth & Sophisticated! 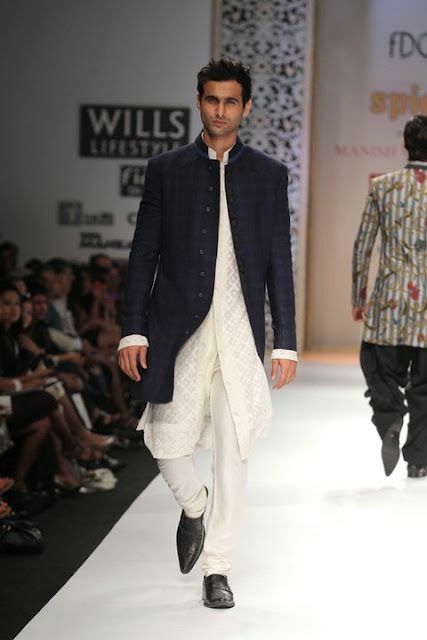 Soma Sengupta Fashion for the Indian Man- Quietly Resplendent! 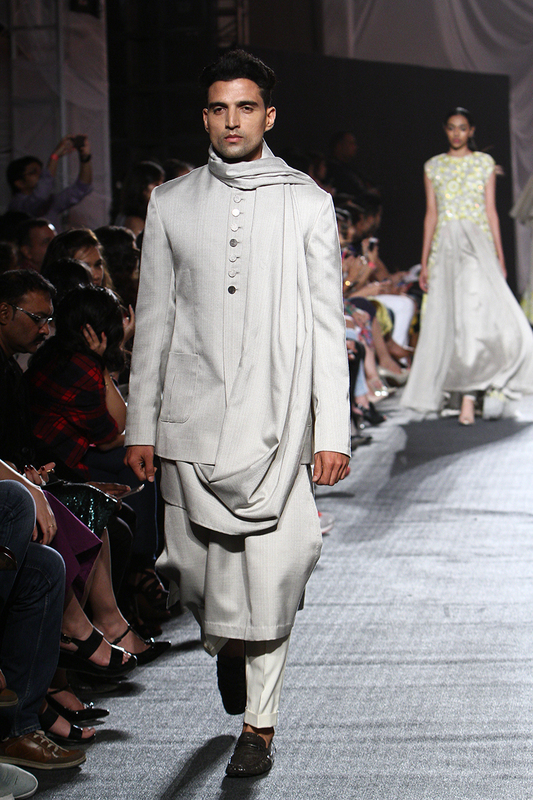 Soma Sengupta Fashion for the Indian Man- Exquisite Details!